Better Call Saul is back in action. Den of Geek reports production has begun on season four of the AMC TV show. A prequel to Breaking Bad, the comedy-drama stars Bob Odenkirk as Jimmy McGill, a down-on-his-luck lawyer trying to negotiate the ethical dilemmas of the legal world, emerge from his older brother’s shadow, and make a name for himself. The cast also includes Jonathan Banks, Michael McKean, Patrick Fabian, Rhea Seehorn, Michael Mando, and Giancarlo Esposito. 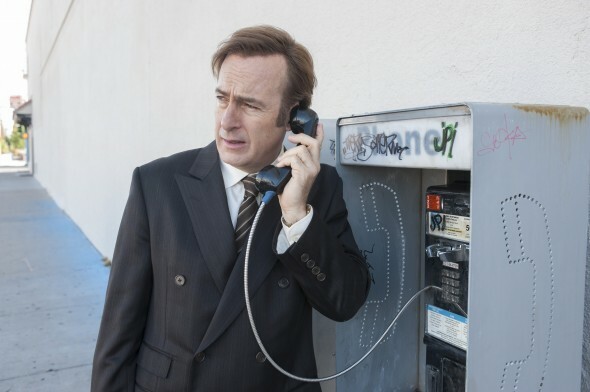 AMC has not yet announced a premiere date for season four of Better Call Saul, but it is expected to debut in late 2018. What do you think? Are you a fan of Better Call Saul? Are you excited for the new season? I can’t wait!!!! I just LOVE “Better Call Saul”!!! !